Make this Custom Built home yours. Enjoy the benefits and luxury of this builder exclusive neighborhood. 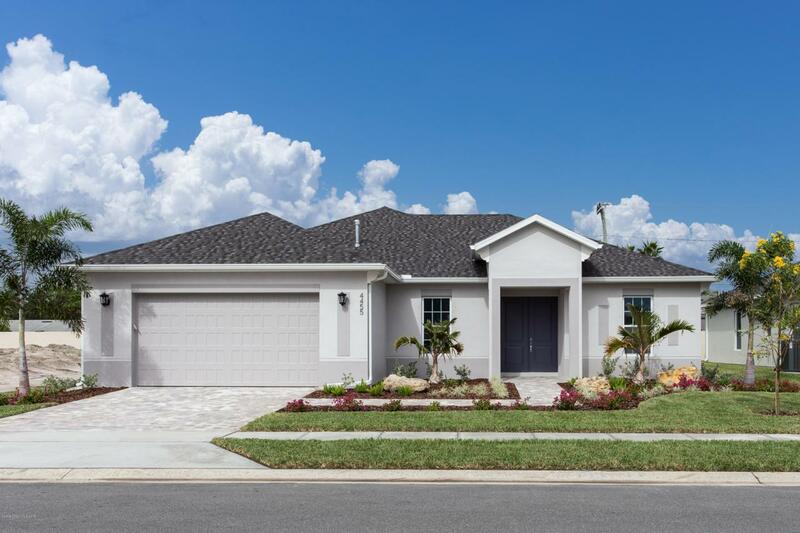 Granite throughout, Tile in all living areas, Plush Carpeting in bedrooms & closets, 5 1/4'' Baseboards, Stainless Steel Appliances including a Refrigerator, Pavers on Driveway and Patio, Screened-In Patio enclosure, and more. This Avalon floorplan also features DiPrima's standard upgraded construction. Custom means energy efficient and lower maintenance cost during the life of the property. Natural Gas, City Water, and Sewer. 5 Minutes from i-95, walking distance to Northrup Grumman and 10 minutes to Embraer, GE and Harris.